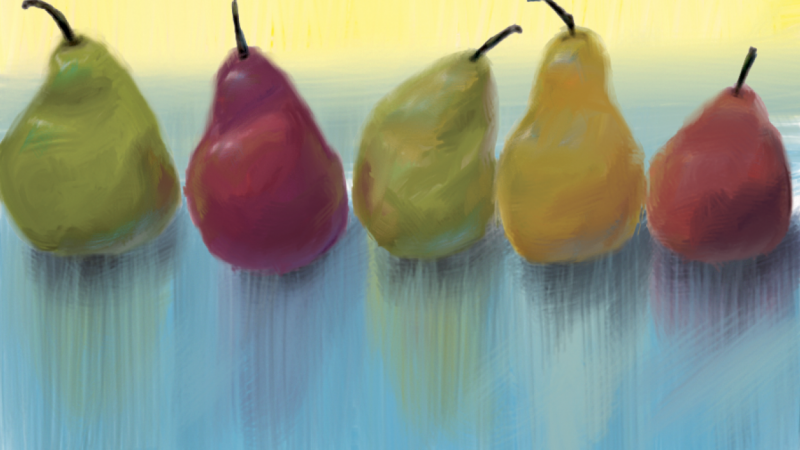 Adobe Photoshop’s mixer brush is a cool tool that can simulate painting techniques - it can mix paint like the real deal and do brush effects that can’t be achieved with other digital tools. One of the reasons I wanted to make these lessons is because when I first started to use the mixer brush I was having a really hard time making the tool work for me. And to be honest, Adobe’s documentation is lacking when it comes to the mixer brush, so this lesson is really the culmination of research and practice with the mixer brush to master this wonderful tool from Photoshop. 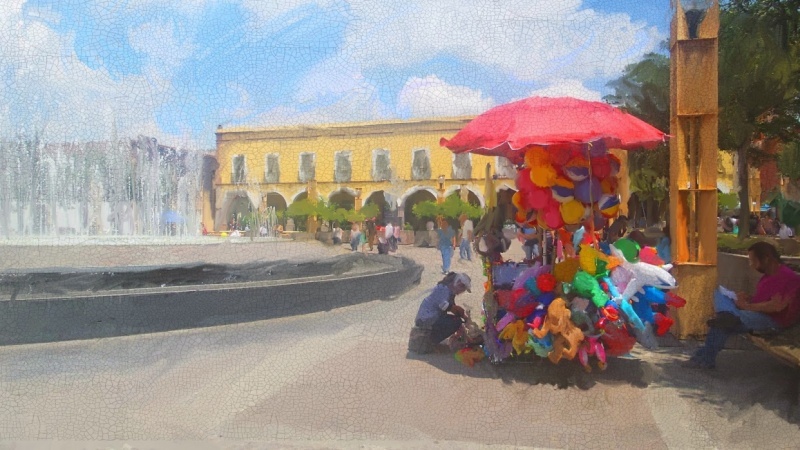 There will be three bonus demo videos showing how to turn a photo into a painting, how to use the mixer brush to correct imperfections (even major ones), and how to do a painting from scratch. Project 1 - Turn any photo into a painting using the mixer brush - feel free to use my photo of the sweet miniature scottish highland cow I met. I've been an artist, graphic designer, illustrator, fused glass artist, and web designer for over 20 years. Currently, I specialize in email for my day job, but I still create on a daily basis and sell my art on the side at places like Redbubble and more.